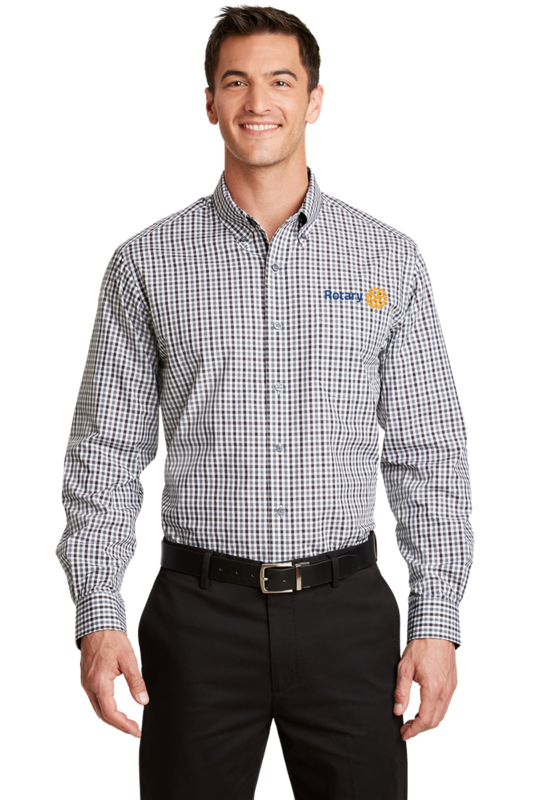 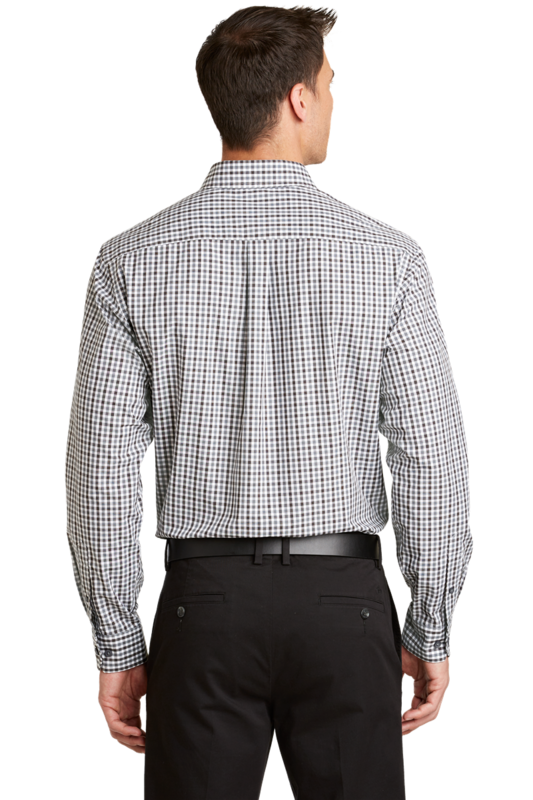 A fresh alternative to a solid-color shirt, our gingham check pattern is office-ready. 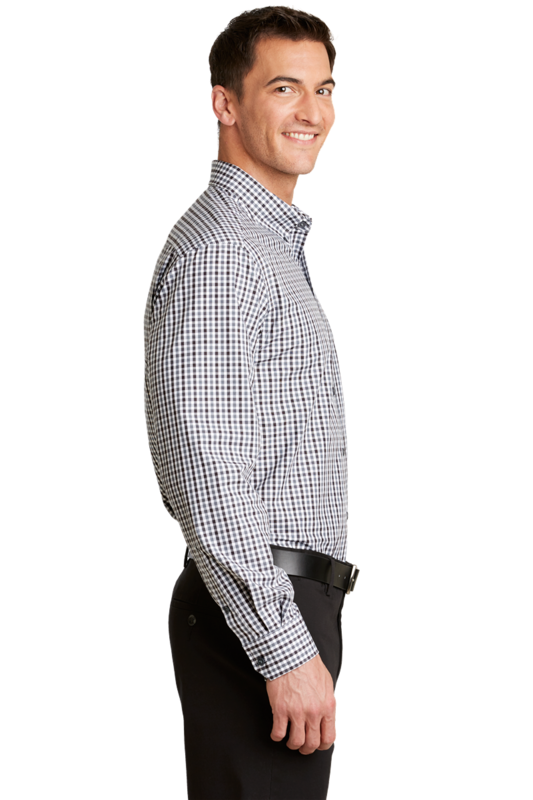 Crafted in an Easy Care blend, this poplin style resists wrinkles and features bias-cut details inside the collar stand and under the cuffs. 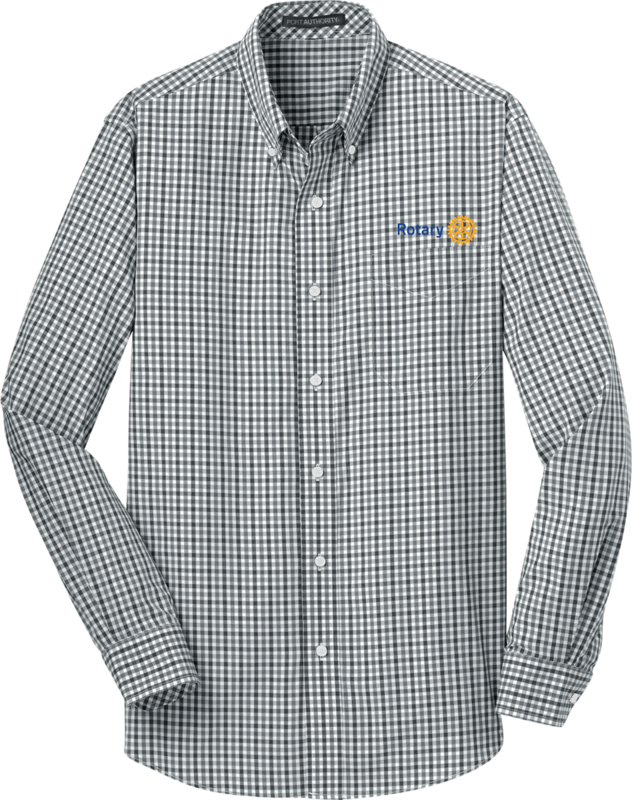 © Copyright 20165 RTP Club Clothes. All Rights Reserved.